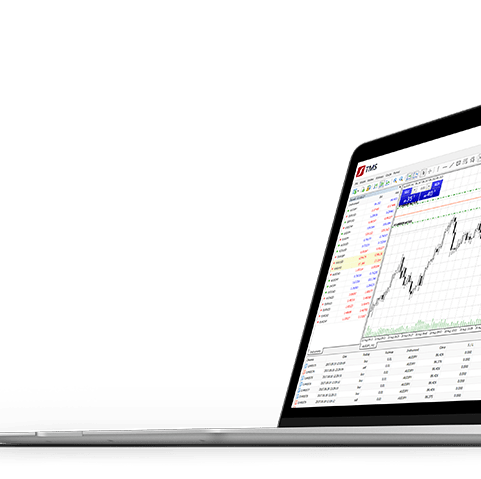 Thanks to the expansion of cooperation with MetaQuotes, we can now offer investors access to one of the best investment platforms in the world - MetaTrader 5 (MT5). 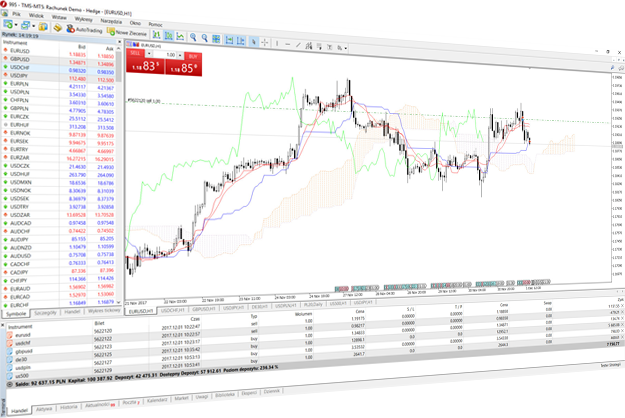 The trading platform MetaTrader 5 (MT5) is the successor of the widely known MetaTrader 4 (MT4). Over the years, MetaQuotes has invested in continuous development and improvements, making MT5 a upgraded version of the already recognized worldwide predecessor. and feel the new quality of investing. clear and very easy to use. Allowing adaptation to your needs. 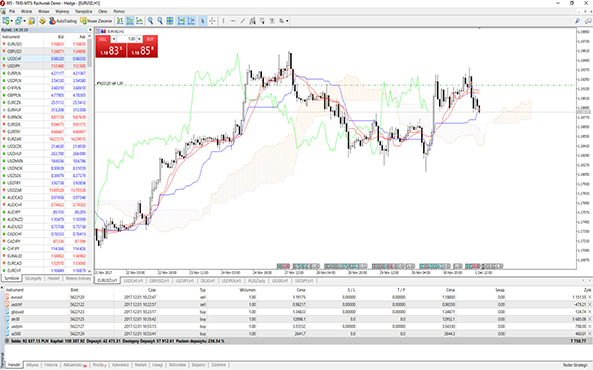 MT5 offers much greater analytical capabilities, the ability to work on up to 100 graphs simultaneously, more stable operation and better speed. A modern MQL5 programming language that allows investors to program their own transaction systems and indicators adapted to their individual preferences and the type of invested assets. Additional advantage is the ability to use calculations dispersed in the cloud. 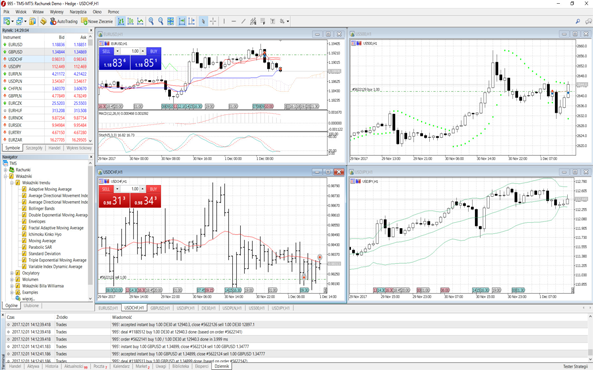 More instruments within Your reach - Forex, CFD for stocks, commodities, indices and ETFs. 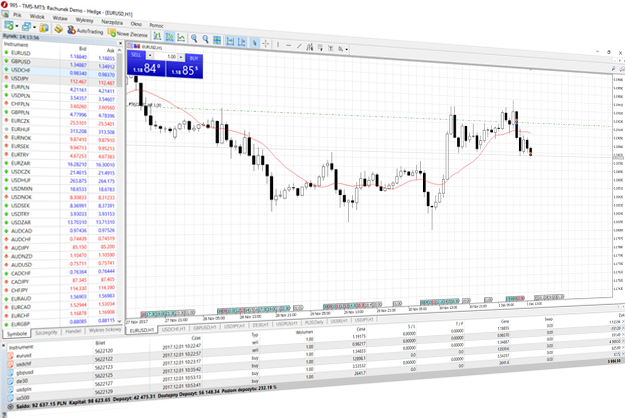 MT5 offers investors the opportunity to trade stock contracts from global exchanges. This option, unavailable on the previous version of MT4, gives investors completely new possibility of investment diversification and comfort of working on one, universal investment platform. 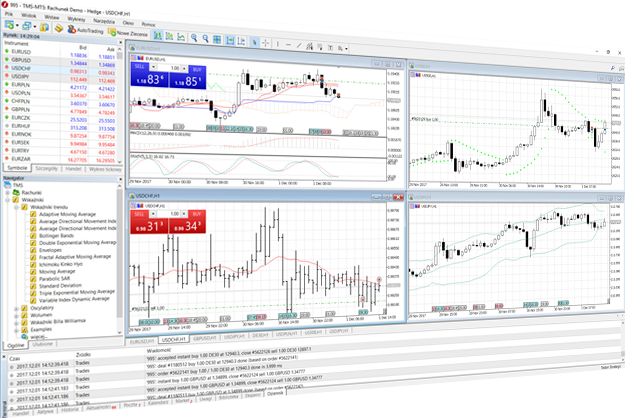 The ability to work on up to 100 graphs simultaneously and various types of pending orders (buy limit, buy stop, sell limit, sell stop) and the most modern programming language MQL5, which allows investors to program their own robots and indicators adapted to their individual preferences and the type of assets invested. 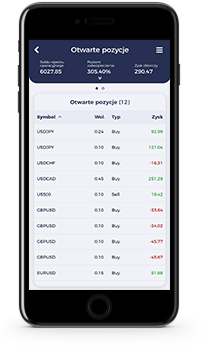 On the platform You'll discover a lot of new features that can be found on platforms used on the futures market, however MT5 is remains a simple tool that allows you to invest efficiently without leaving your home. 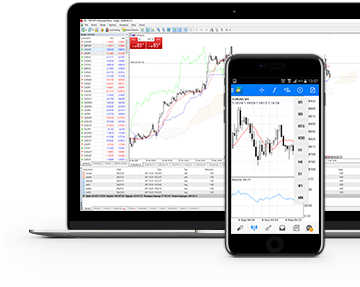 In addition, all the functionalities that have promoted MetaTrader 4 (MT4) have been preserved and improved to suit even more advanced facilities and infrastructure. 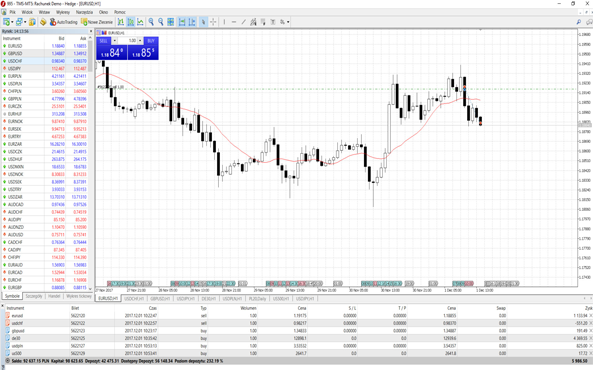 In MetaTrader 5 (MT5) You'll find improved sets of charts and the possibility of automatic trading. In addition, also a large analytical set in the form of dozens of oscillators and technical analysis tools. 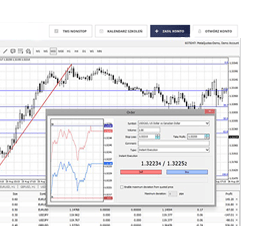 TMS Connect is available on the most popular MT5 platform in the installation, web and mobile version. Desktop version Guaranteed fastest execution of orders!